So you’ve read our article on why you need to check out board games, and if I’ve done my job correctly, you’re eager to get to the table. Except when you go to your friendly local games store, you’re faced with a massive selection of games and no idea where to begin. No worries, because over the next few weeks we’ll be bringing you our guide to choosing board games based on the kind of video games you like. First up, we look at the strategy games genre. I’ll make a bold prediction here: if you’re a fan of strategy games, you are a born board gamer. Forget dice-based games like Monopoly where the actual strategy is minimal – modern board games emphasise skill and strategy over luck. Fans of 4X strategy games are spoiled for choice when it comes to board games that capture the experience of spreading your influence across the world. The obvious choice for 4X lovers is Civilization: The Board Game, an excellent adaptation that recreates everything we loved about the Sid Meier classic. The other big guns in this category you’ll find are Nations and Imperial Settlers, which offer different takes on the same kind of gameplay. If you can find a copy, go for Through the Ages, widely regarded as one of the best board games out there. If you find the above a bit too involved as an introduction to board gaming, try 7 Wonders. 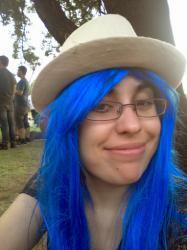 The game offers a much quicker and less rules-intensive way to build a civilisation. And that only covers the Civ-likes. 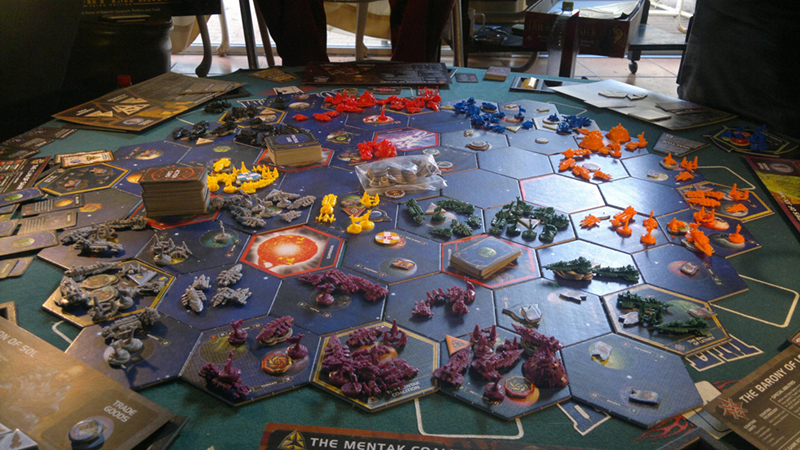 There’s a whole universe out there of expansive 4X board games set in space, the most prominent being Twilight Imperium and Eclipse. If you were one of those dirty hipsters who preferred Colonization to Civ, check out Archipelago. 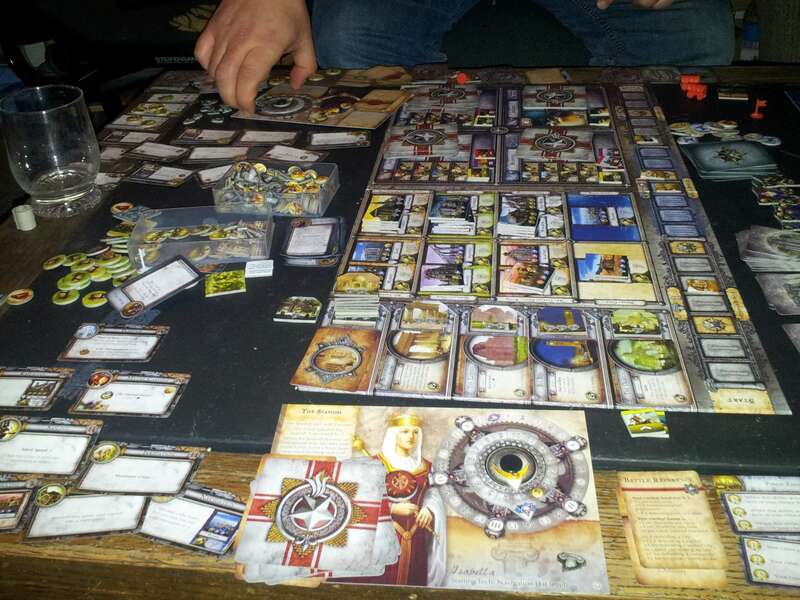 Board games allow you to play in many of the same sandboxes as video games – alien worlds, high fantasy realms and post-apocalyptic wastelands. There are, however, plenty of games out there that forego the clichéd settings in favour of simulators that would make the most nostalgic MicroProse and Maxis fan excited. Pick your favourite simulator from back in the day. Got it? Good. Was it Dungeon Keeper? Check out Dungeon Petz or Dungeon Lords. Maybe you preferred flinging people from rollercoasters and cleaning up theme parks. No problem, Steam Park fills that niche nicely. Into Transport or Railroad Tycoon? 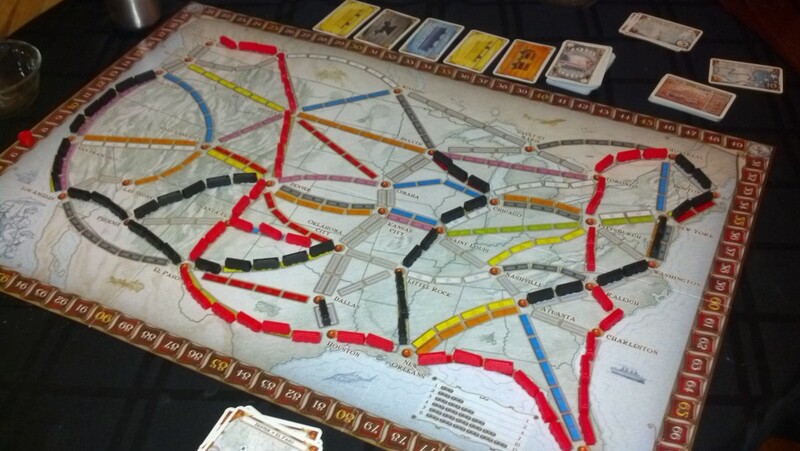 From Ticket to Ride to Age of Steam, train games are practically their own board game genre. And if Sim City was more your jam, there are games out there to both give you the pleasure of building a city (Machi Koro, Suburbia) to destroying it (Terror in Meeple City). Nor are your favourite ’90s titles the only simulation board games you can find. Developers, particularly the Europeans, love to come up with settings that seem dry or strange in theory but turn out fun in practice. Manage power stations with Power Grid, build zen gardens and wrangle pandas with Takenoko, and fight diseases with Pandemic. Real Time Strategy harder niche to fill as most board games are turn-based, but that doesn’t mean there aren’t good choices out there that use real time mechanics to ramp up the tension. Take Space Alert, in which you must generate resources and position your recruits in anticipation of attacks, all taking place within seven minutes. 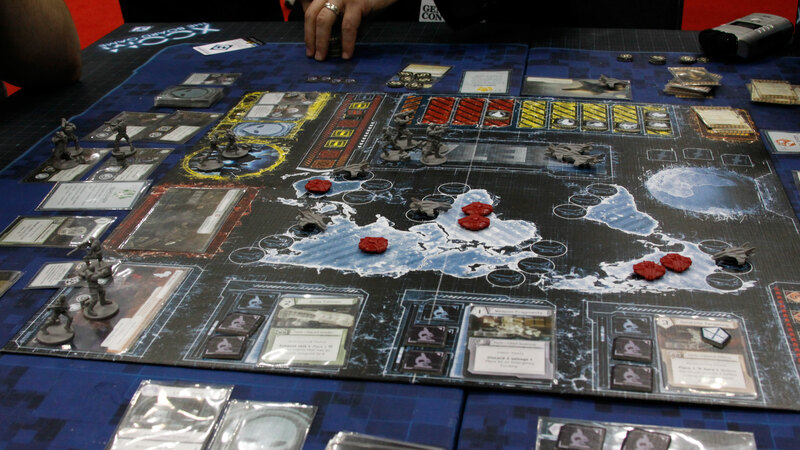 XCOM: The Board Game is a must for fans of the computer game, bringing all of the panic of stamping out alien invasions to the table top. If you’re more into the wargame nature of RTS, you’ve got a plethora of turn-based combat games out there to choose from. Into swords, sandals and giant scorpions? Then you’ll love Kemet. If you’re a History Channel buff, you can’t go wrong with the WW2 skirmisher, Memoir ’44. Smallworld is ideal for gamers who like the challenge of optimising their gameplay for different factions. Finally, for a wargame that offers a campaign experience, try get your hands on Risk: Legacy, which lets you radically alter the landscape of the board across 15 games. Who needs set missions when you can create your very own unique game as it goes?